SAA and Nedbank has just launched the new SAA Voyager Cheque Card – believed to be the first cheque card in the world that allows users to earn air miles, and makes redeeming them quicker, easier and more rewarding than ever before. According to Chris Wood, Executive: Card Issuing and Payments at Nedbank, the SAA Voyager Cheque Card is Nedbank’s response to growing demands from South Africans from all walks of life for a transactional card that allows them to earn SAA Voyager Miles, so that they can realise their travel aspirations. All of this without having to qualify for, or use a credit card. 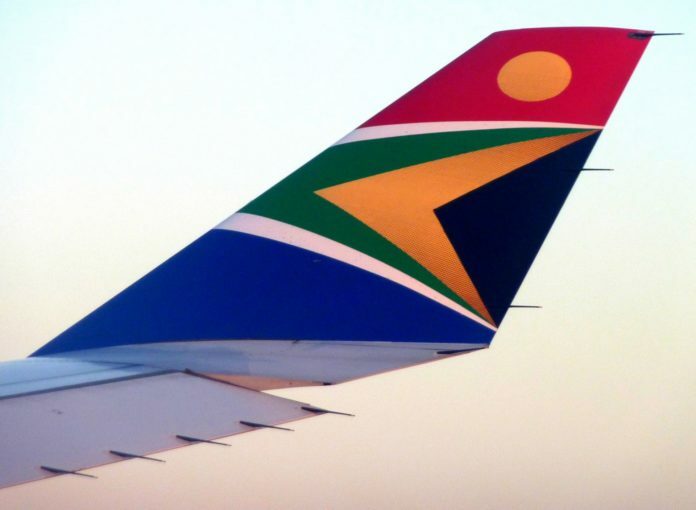 SAA Executive for Customer Loyalty, Suretha Cruse, explains that even if you are not a frequent traveller, the fastest way to earn miles is by using any of SAA Voyager’s Credit or Cheque Cards from Nedbank. Whilst most of our programme members prefer using their miles for flights, Voyager Miles can be exchanged for a wide variety of travel rewards, including stays at selected accommodation partners, car hire, exotic cruises, duty-free shopping, online gifting, and even health spa experiences. “We spent time in evaluating the Voyager model to gauge how best we could leverage our unique offering to our clientele. We found that the best way to meet our objective was to allow our customers to enjoy various benefits from joining just one loyalty programme,” she says. Best of all, and similar to the existing SAA Voyager Credit Cards, as an SAA Voyager Cheque Card holder, you don’t have to take that trip of a lifetime alone. We have specifically tailored our offering to include qualifying gold or premium cardholders, one companion ticket per year to a local or global destination depending on their card status and spend threshold,” says Cruse. Apart from the fastest miles earning rate in South Africa with steady accumulation on daily spend, there are many opportunities to earn bonus miles. “These bonuses include 2 500 miles on signing up to the programme, double miles on eligible spend for the first month after the account has been opened, bonus miles when reaching spend thresholds, and additional miles when paying for an SAA flight with your SAA Voyager Card,” she says. The Voyager Premium and Gold Credit cards will also be relaunched with the introduction of a stunningly unique card design, adding more exciting benefits such as preferential discounted flights on SAA operated flights and spend incentives. Nedbank has simplified the card application process as well. You can apply online for your SAA Voyager Card or at any Nedbank branch. The SAA Voyager Cheque Card can also be added to select Nedbank transactional accounts and is available to existing and new clients.